We are NOT in home care. We are Senior Consultants (Certified Senior Advisors) That offer free guidance in the process of searching for a great Assisted Living Facility. We are paid from the facilities and usually receive between 50%-100% of the first months rent. This is an Executive business model with very little employees. On special occasions, this can be run by a Semi Absentee Owner. 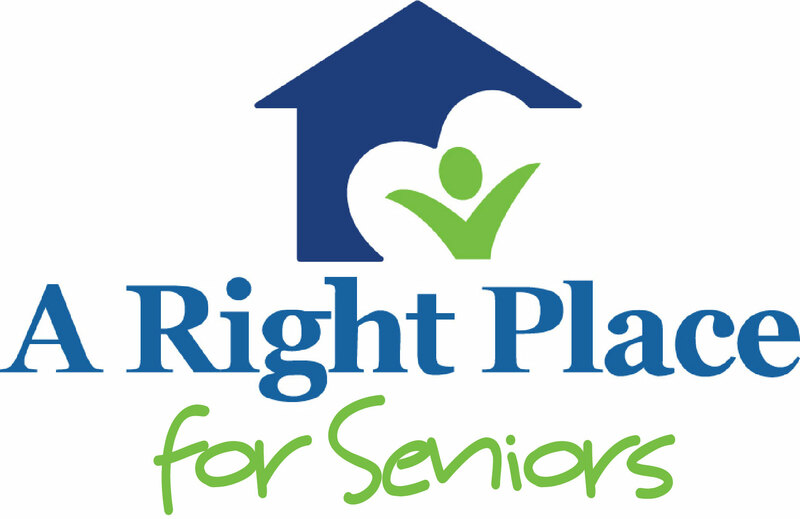 Our mission is to help as many seniors as possible by providing or giving solutions to the family when it comes to providing care and finding a place for those who need it.